When I returned at the end of 2017, it felt very natural to get back into the Vancouver style of living. 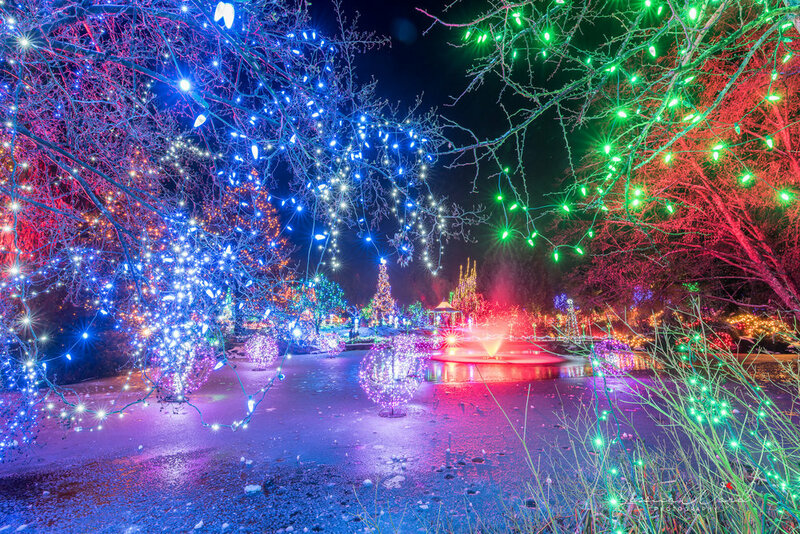 Everyone is friendly, the climate is fairly mild compared to other parts of Canada and you will always find yourself with something to see, do or eat. With living prices probably comparable to that of Sydney, the cost of things can be quite expensive but there really is something for every budget. Having stayed in hostels or with friends on my first visit to Vancouver, I decided to try something different this time, staying at The Listel Hotel and an Airbnb right in downtown. 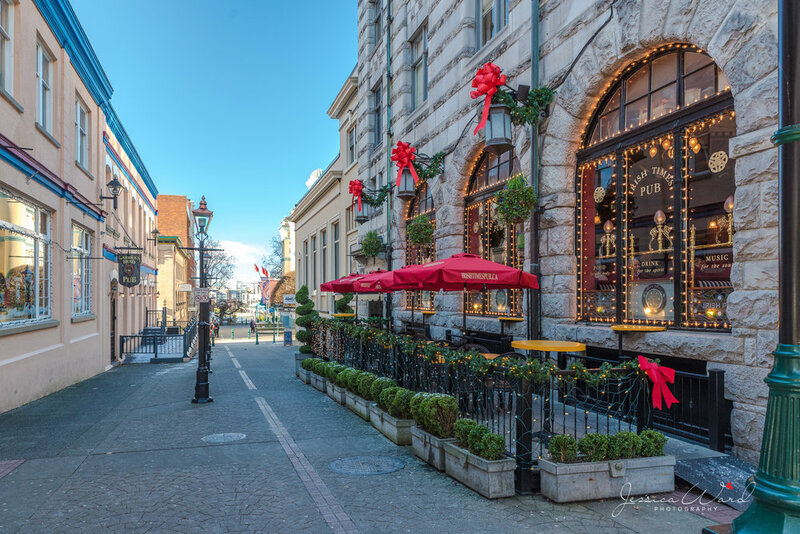 The Listel Hotel is situated in the perfect spot for downtown if you are wanting to escape a little bit of the chaos of the city, but still would like to be really close to everything. 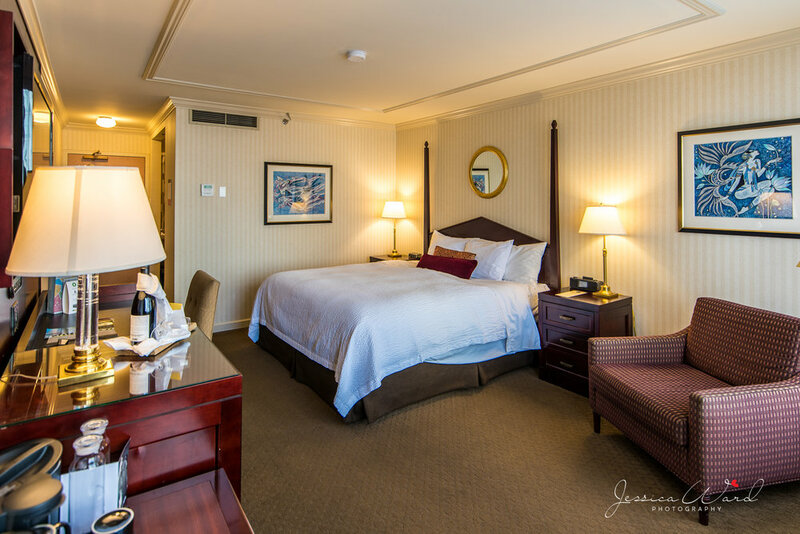 This hotel is great for those that wish to visit Stanley Park, English Bay, the Vancouver Convention centre, or even those wanting to take the Seaplane over to Vancouver Island. 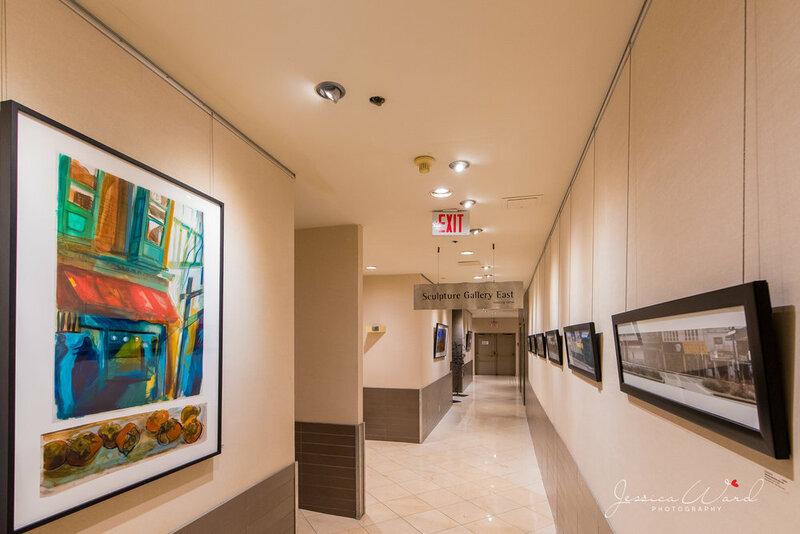 This hotel is known as ‘Vancouver's "Most Art-full" Downtown Boutique Hotel’, with all the rooms filled with beautiful limited edition or original sculptures and paintings from various artists. Also home to the hotel is the ‘Forage and Timber’ restaurant, which serves the most amazing meals made from locally sourced ingredients (including homemade Nutella!). Also one of my favourite aspects of the hotel was the free sparkling water tap located on the floors! The staff were all so lovely and accommodating, especially as I was getting over my jetlag. 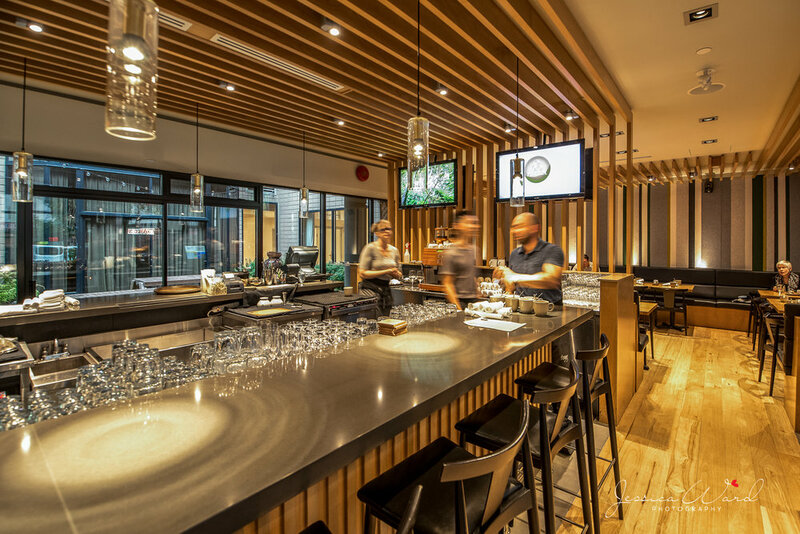 The Listel Hotel would really suit those wanting to have a quieter escape to Vancouver, while still being incredibly close to wide range of restaurants, cafes and shopping facilities. 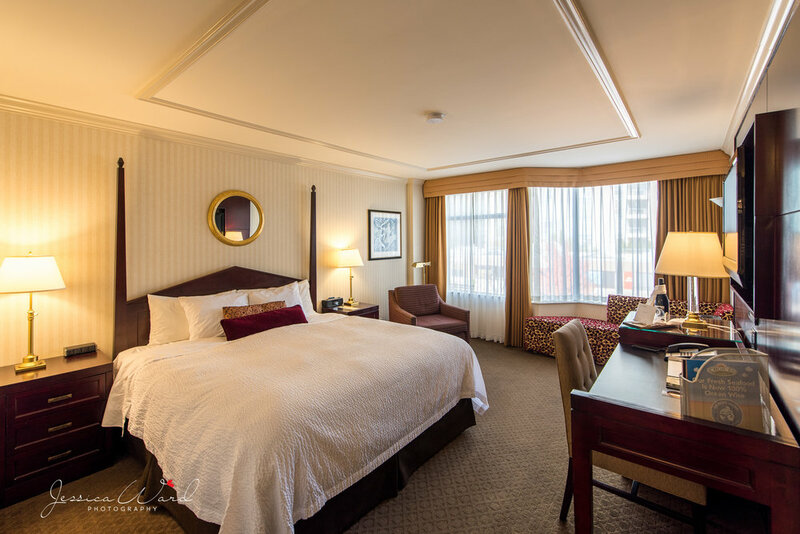 The hotel has accommodation packages and special offers to suit a variety of budgets, which is also a great aspect considering how expensive Vancouver hotels can be! After my lovely stay at The Listel, I made my way to an Airbnb located in the heart of downtown. The views from this apartment (floor to ceiling windows everywhere) were by far the best part of this stay. Like typical Vancouver weather, it was raining for a large part of my days but that was actually perfect because I spent time catching up on some Netflix and watching people people down below. From here you had views of so much of the city, over the water and into North Vancouver, which was really lovely. 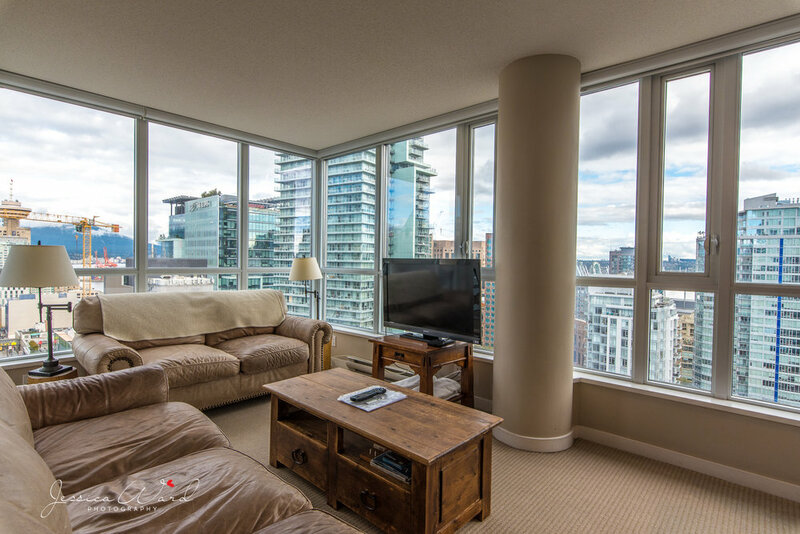 With 2 bedrooms, 2 bathrooms and all cooking and cleaning amenities, this really would be the best play to stay with a couple of friends if you wanted to be able to explore downtown, go shopping and experience the nightlife that the city has to offer. 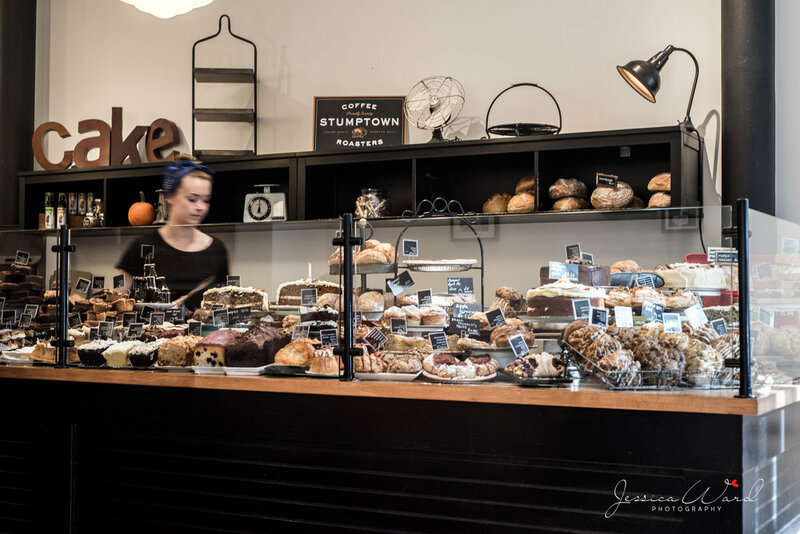 When downtown, make sure you head for a visit to Gastown. This was my favourite neighbourhood to get some coffee or lunch. My favourite cafe, Purebread, which is located near the corner of Cambie St and W Hastings, has the best chocolate brownies that you will ever have. All their baked goods are on display and you if you sit in for food, you will see just as many people taking photos as there are people ordering. It’s also a really chill cafe that you can sit and work/read from as well (just be sure to get a table early). Gastown has an alternate/hipster/old school vibe to it and you will find lots of secondhand stores, book shops and artsy college students around. It’s a really interesting place to walk around for the day, especially if you don’t want to be surrounded by lots of corporate workers that are in the main part of downtown. 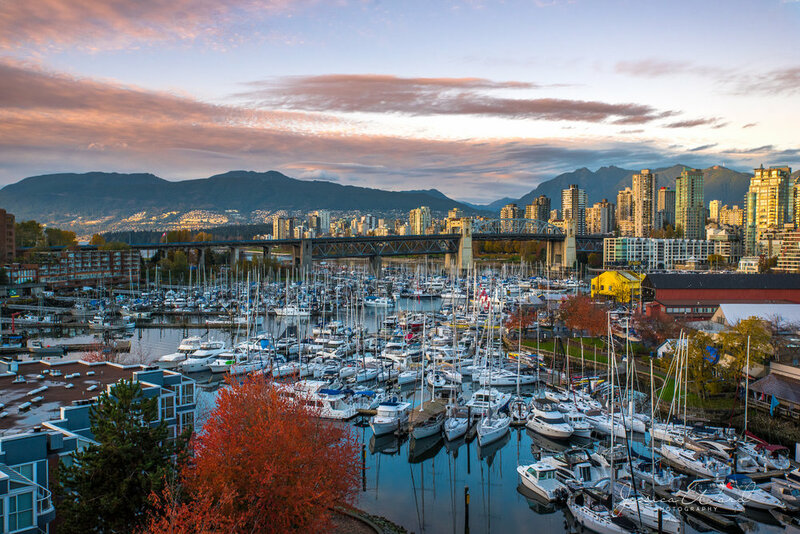 Vancouver really does have something for everyone but my favourite activities were exploring Stanley Park, Capilano Suspension Bridge, Lynn Canyon, Granville Island Markets and also walking around the suburban streets of Kerrisdale and Kitsilano. If you are a fan of those typical grand houses and big tree lined streets that you see on TV and in movies, these are the suburbs that you have to check out, especially in fall/autumn when the leaves are changing. Tbh this was actually one of the main reasons that I wanted to come back to Vancouver! Both Stanley Park and Lynn Canyon Park are free, which is perfect for those on a budget. Lynn Canyon Suspension Bridge is similar to that of the Capilano Bridge, with lovely trails all around it. 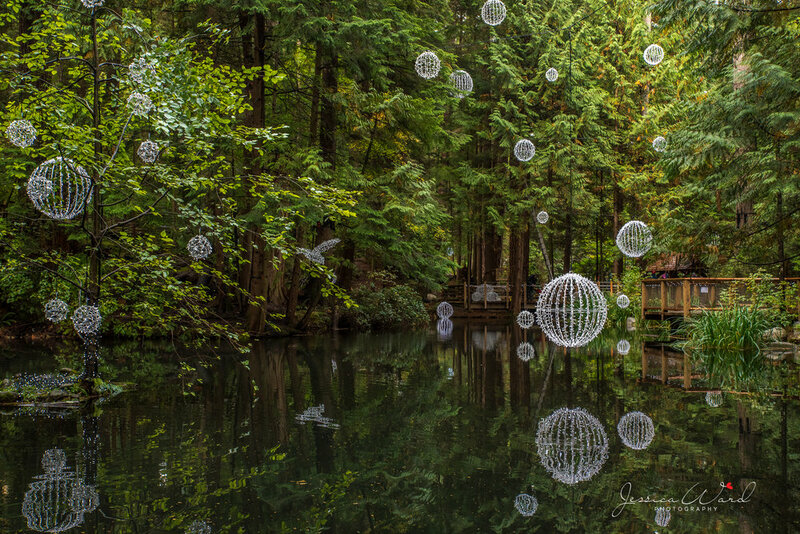 I was lucky enough to visit Capilano Bridge when they were setting up for the Canyon Lights Festival, so all through the forest and its little lake, were covered in fairy lights and light sculptures. As it was raining at the time, and also covered in light fog, it felt so magical. You can get a free shuttle bus from downtown over to Capilano and back, which makes it great for tourists who don’t drive or want to catch public transport. To get to Granville Island Markets, you just have to walk over the Granville Bridge and you are basically there! There are some really cool, artsy boutiques and stalls set up as well as lots of food, so it’s great to come here for lunch. From the markets, you can easily walk over to Kitsilano, there is a walking track that follows the coastline, or you can catch a bus down Granville St and get off around W 41st Ave and walk around the streets from here. On the opposite side of Kerrisdale, you can find VanDusen Botanical Gardens and Queen Elizabeth Park, which are both so lovely to visit! My absolute favourite part of Vancouver is Vancouver Island. I could easily have spent my entire holiday here and it’s a place that I find myself feeling most relaxed. The cheapest way (although it can take about half a day to complete) to reach the island is to get a bus from Downtown to Tsawwassen Ferry Terminal (about a 1 hour bus trip). From here you get the BC Ferry to Swartz Bay, which takes about 1.5 hours. Most people will travel from here to the capital of BC, being Victoria, so that will be another 30ish minute bus trip. But all of those trips are so worth it when you arrive! 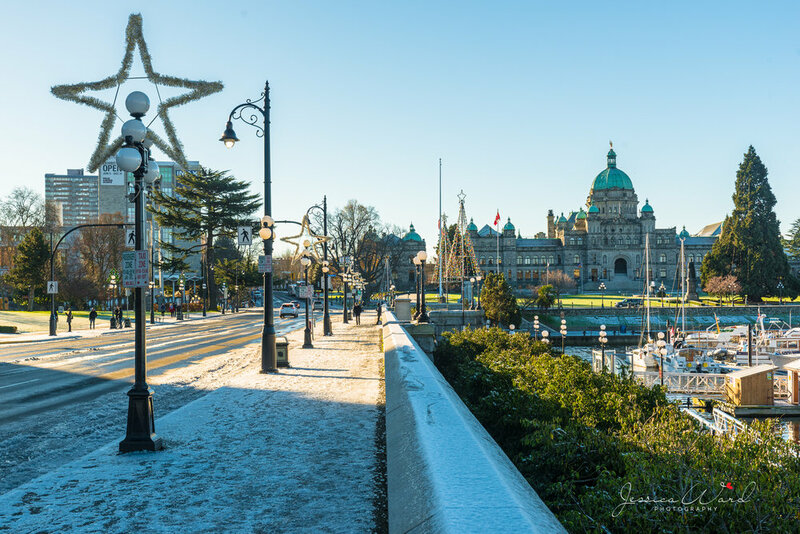 Victoria has a really charming feel, and with it being the capital of BC, everything is always perfectly presented. I’m very lucky to have a Couchsurfing friend that lives in Victoria, so I don’t have to worry about accommodation but on my first trip I stayed at The Parkside Hotel & Spa for one night. Although out of my budget, my stay here was heaven and I would recommend it to anyone. It’s situated right near Beacon Hill Park, which is also a highlight, as well as being only a short walk from downtown. I highly would recommend a walk through Beacon Hill Park (so many peacocks and squirrels!) and if you keep walking through, you will reach the coastline. From here, there is a walking track around the coast and to James Bay. 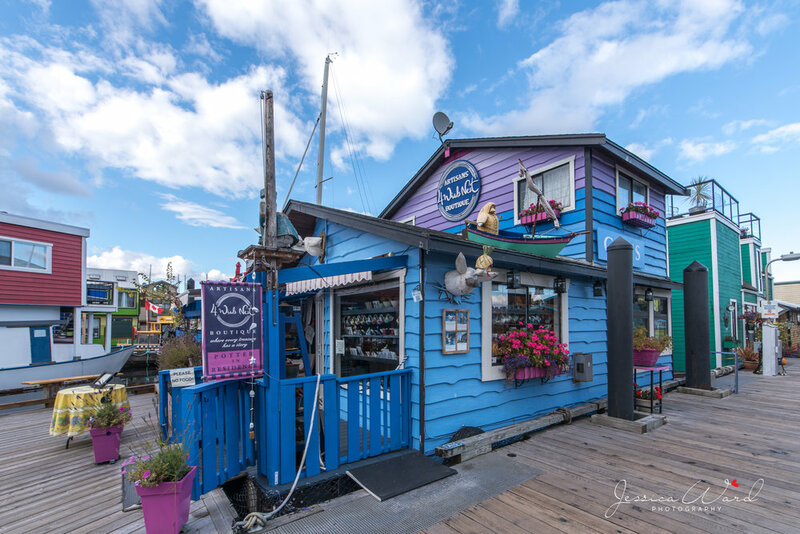 Near James Bay, you will find the Fisherman’s Wharf, which is such an unique spot! 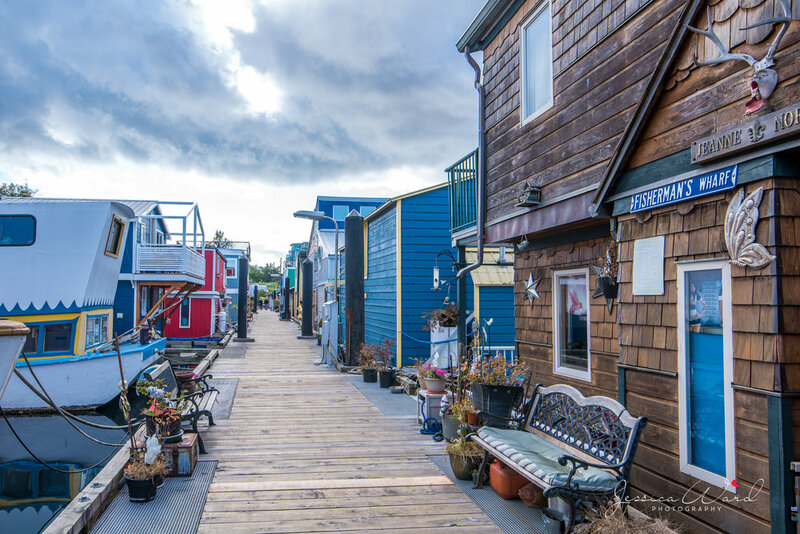 It’s the home of many colourful and brightly decorate house boats, as well as a range of food stalls which almost makes you feel like you are at a carnival. Unfortunately I haven’t been outside of Victoria but there are so many other incredible places to visit on the Island. I definitely plan to come back in the future and stay for a few weeks to explore it all. These guys definitely know how to live the good life. As for Vancouver, it’s a large city but one that doesn’t suffocate you. I could spend a while here and still want more time. With it being located on the West Coast of Canada, it makes it a really easy and a relatively short destination to fly to from the east coast of Australia and it’s one that I can’t wait to get back to!